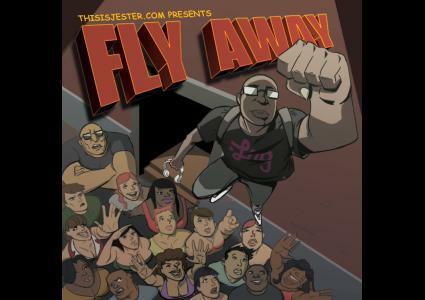 Jester spreads his wings and flies on this super mix - Fly Away. From Afrojack to Machel Montano and even Trinidad James. It's Not A Joke!